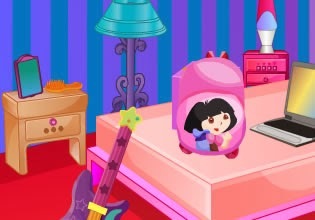 Kiddie House Escape is another exciting escape game from SmileClicker. Explore each room of Kids house, spot clues and solve puzzles to escape. Have fun!